Word processing programs offer users lots of options when it comes to saving their documents - as a variant type of document. But what happens when you want to save a Doc file as XPS? That's where things become a bit more complicated; they don't need to be though! 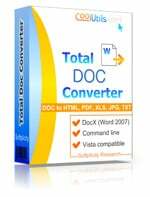 With the Total Doc Converter, users can convert Doc to XPS in a matter of seconds. 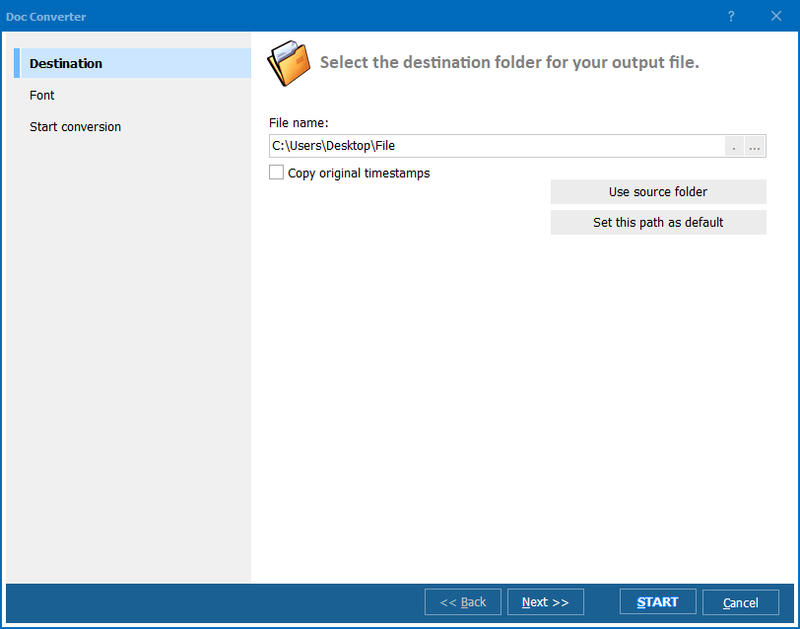 Featuring batch support, Total Doc Converter can help you convert Doc to XPS in batch no matter how large a job may be! Our easy-to-use interface helps users of all skill levels quickly and efficiently locate, modify and convert Doc files. The Doc to XPS Converter even includes support for command line access - no more interrupting server messages; just quiet, powerful conversions. You can preview your files beforehand to ensure accuracy. 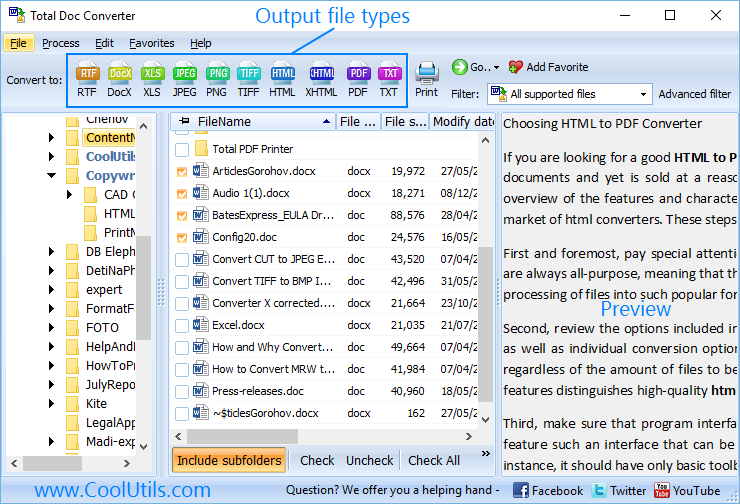 Convert your Doc files to lots of different formats. Make quick work of big jobs using batch technology. Set up command line instructions. Add the converter to your Windows OS for fast access. 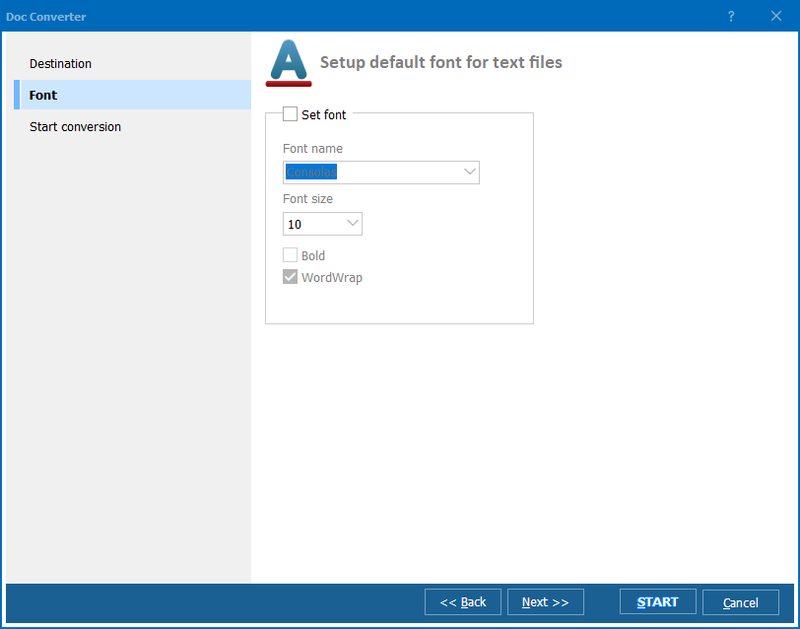 Modify fonts (bold, font type, word wrap, size etc). With the Total Doc Converter, you'll soon be tackling jobs that you thought would take days in a matter of minutes. Featuring support for over a dozen different languages, wherever you are in the world, we have a converter that's right for you! Check it out by downloading your free trial version today! If you like what you see and decide to buy, you can upgrade at anytime. Other converters are charging hundreds of dollars for what actually amounts to having fewer options. We're happy to announce that the TDC can now be purchased for just $49.90. Along with lifetime access, you'll receive a year's worth of free upgrades, and preferred tech support status.